The Nord Star 32 is a boat that is not only seaworthy, robust and safe but also comfortable and exclusive. The decor breathes modern Scandinavian design and materials. 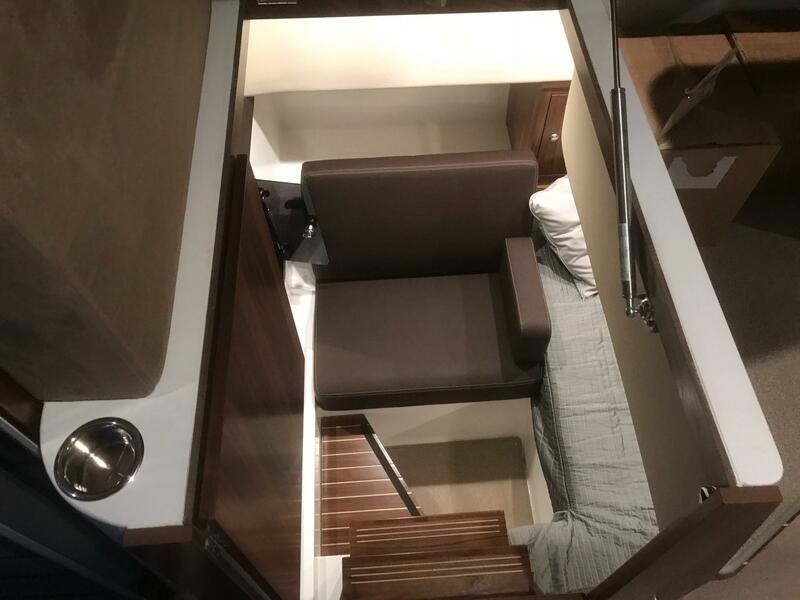 With two separate cabins and seating for 4-5 people The Nord Star 32 is not only a transport and excursion boat, but also a true long-haul boat. The boat is available with two different layout options. Firstly, with kitchenette located at the rear of the cabin and direct access to the aft deck. Secondly with kitchenette downstairs in the boat, much like the Nord Star 28 and 36. All features are in line with the Nord Star’s other models, that is, safe and stable. In addition, the Nord Star 32 is quieter than all her competitors. This is thanks to modern hull insulation, foam-filled beams and a thick hull. 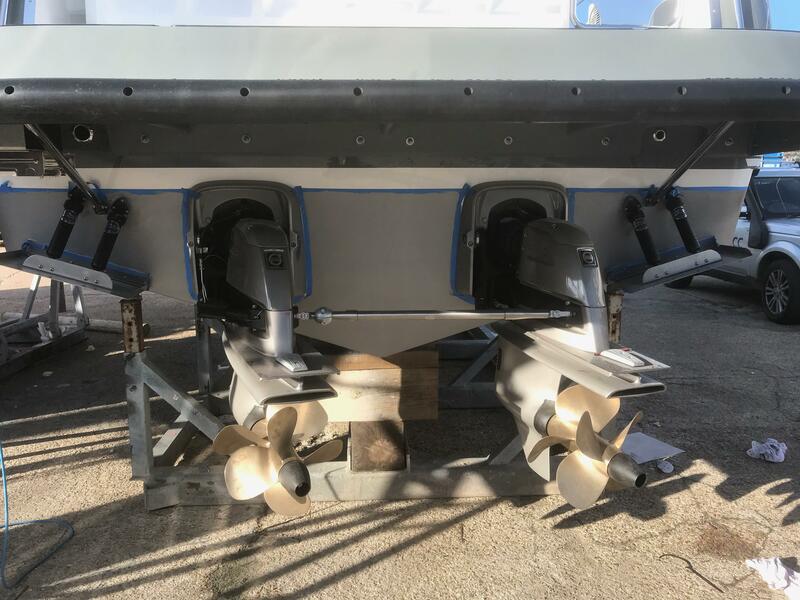 Of course, The Nord Star 32 is Off shore-classified (CE Class B), which means that it is approved for open sea travel and can handle 4 m high waves.